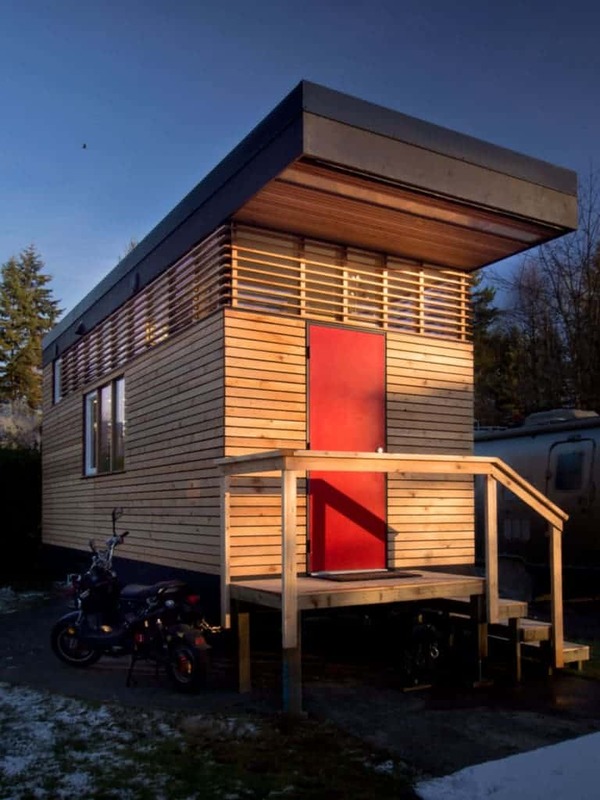 Last week we showed you an interesting micro home made by Camera Homes, based out of Vancouver. 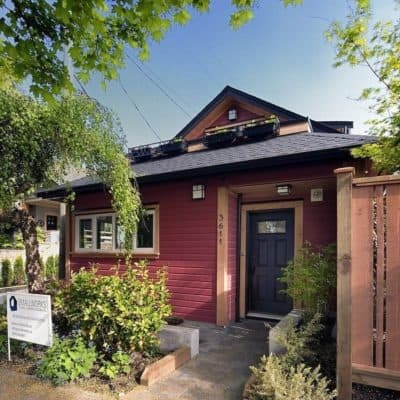 Here’s another player in Vancouver’s vibrant tiny house scene: NOMAD Micro Homes, founded last year by Ian Kent with capital raised on the Indiegogo crowdfunding platform. With an anti-consumerism agenda and an aim of providing inexpensive, sustainable dwellings for working class people struggling in the current economy, NOMAD has developed a self-contained hundred-square-foot prefab house that ships worldwide in a compact flat-pack. 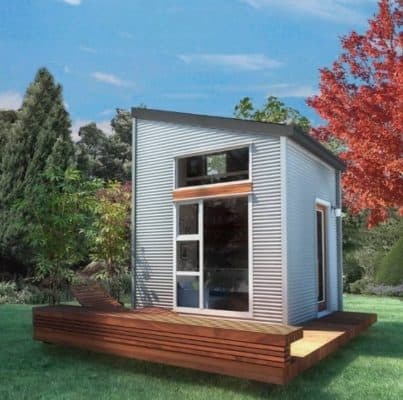 They have plans for three modular styles, named “live” “grow” and “space”, all of which can fit together to create a customized space designed around your needs. 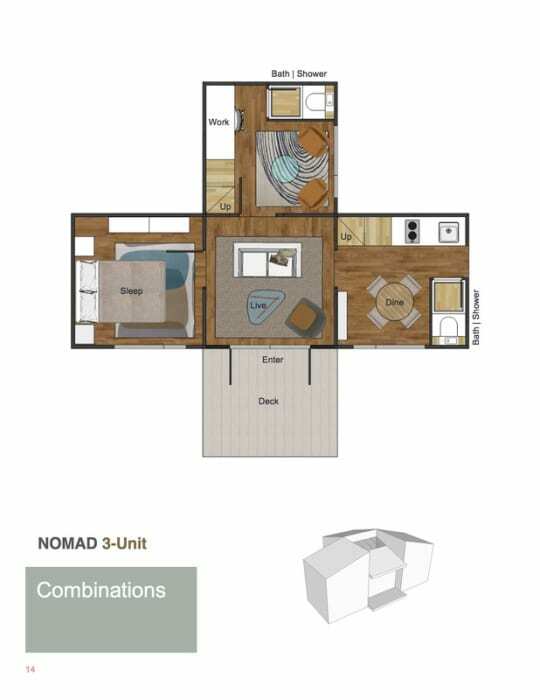 True to the goal of affordability, the NOMAD kit sells for only $25,000 ($28,000 with kitchen appliances). 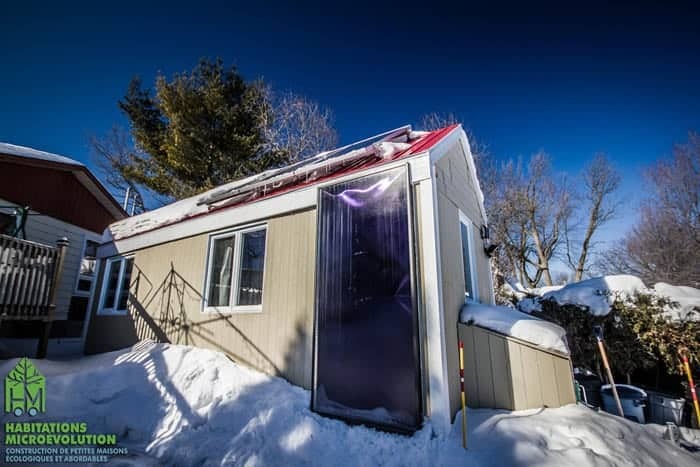 Optional but very desirable extras like a composting toilet, solar panels, and rainwater collection system will add to the cost for most buyers, but it’s still a brand-new tiny house for around half the price of many competing models. 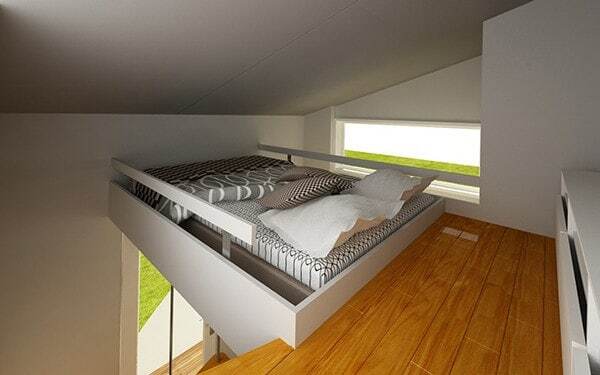 The lower level has a living area and kitchen, and there’s a sleeping loft overhead; both areas feature attractive wood floors. 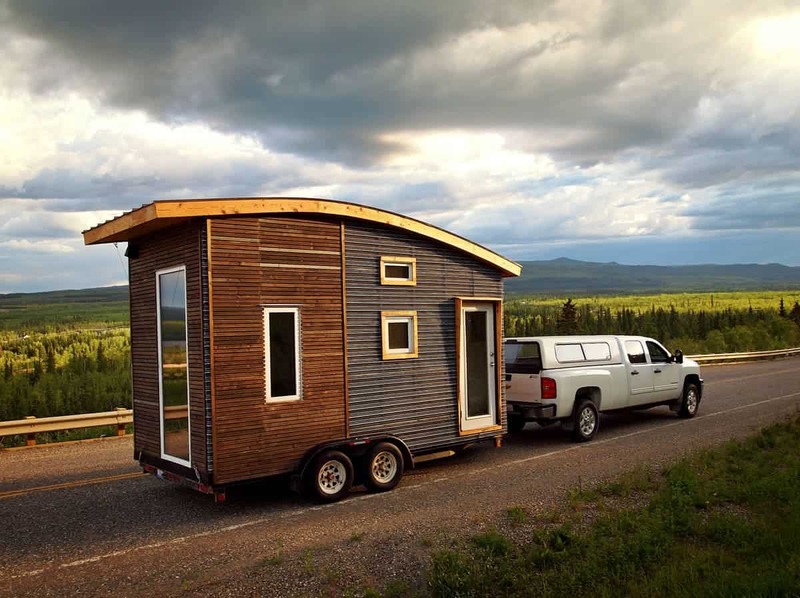 The NOMAD is not hard to put together, either, requiring just a power drill and an elementary knowledge of carpentry. 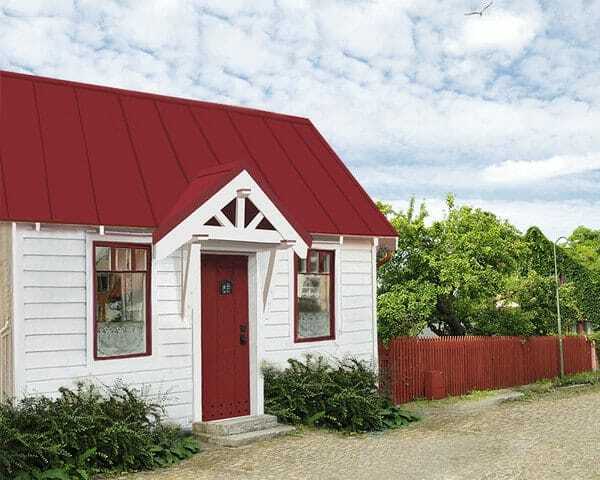 Kent stressed ease of assembly to make these microhomes a viable option for the many people who are more interested in living in tiny houses than in building them. 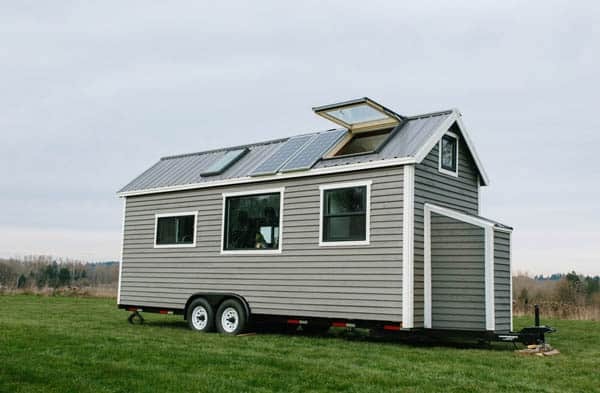 He thinks that those who purchase a NOMAD will find many benefits besides an economical place to live. 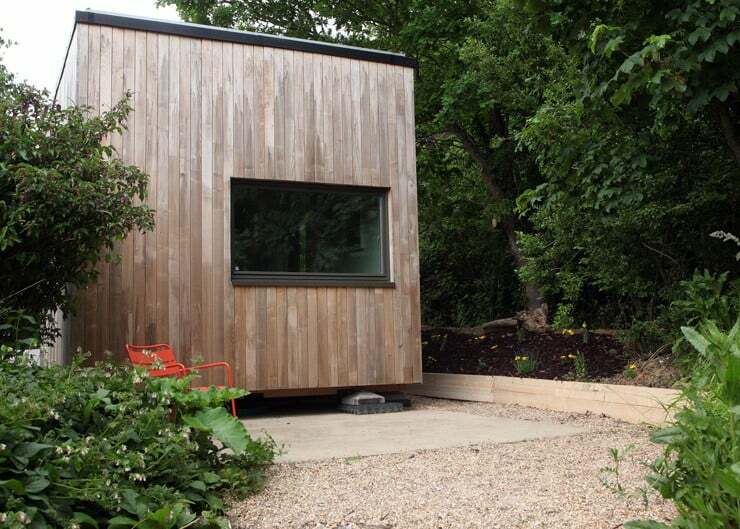 A small living space, he says, almost automatically makes the occupant less materialistic. There’s no room for unnecessary items, so purchasing becomes more deliberate; there’s no room for garbage, so reuse and recycling goes way up. 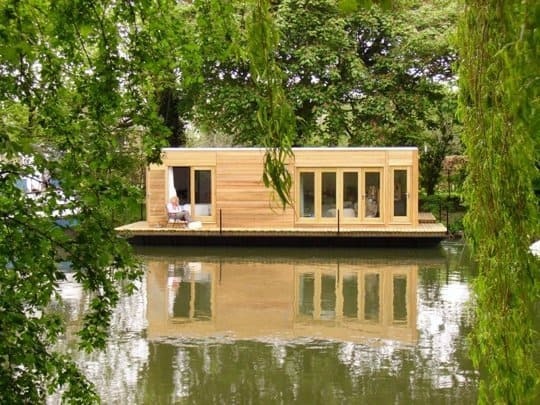 Whether Kent’s philosophy resonates with you or you’re just interested in owning a low-cost home that can move where you do, the NOMAD is well worth a look. 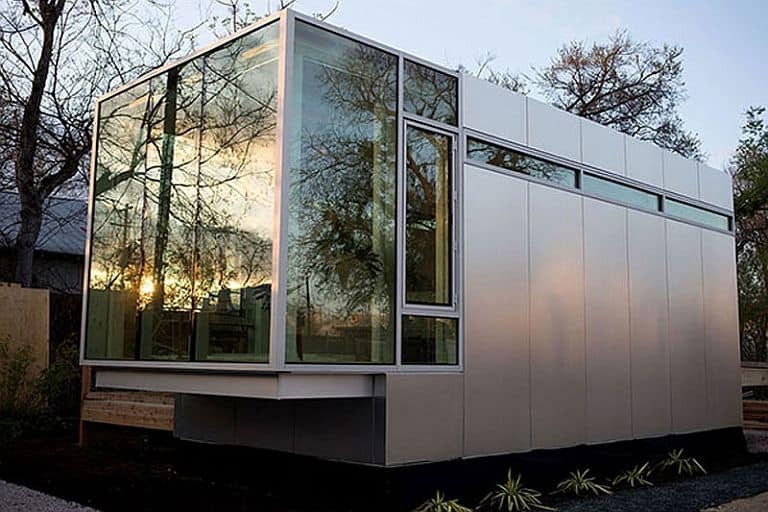 We admire their goal of bringing affordable and elegant housing solutions to a broader market, and look forward to their future offerings. 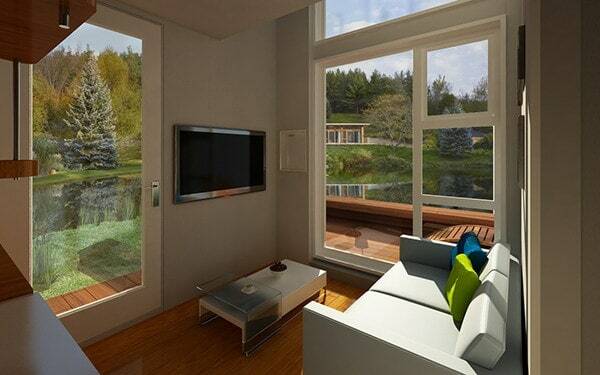 A Micro Home You Can Frame in Just Four Hours?